In these texts, Virginia Woolf considers the implications of the historical exclusion of women from education and from economic independence. In "A Room... of One's Own" (1929), she examines the work of past women writers, and looks ahead to a time when women's creativity will not be hampered by poverty, or by oppression. 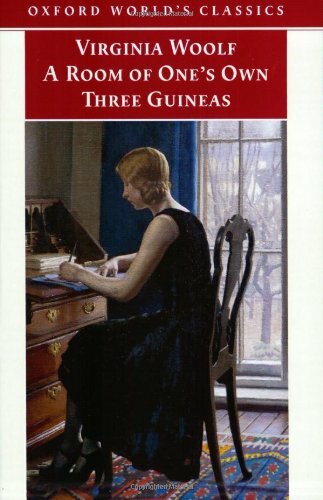 In "Three Guineas" (1938), however, Woolf argues that women's historical exclusion offers them the chance to form a political and cultural identity which could challenge the drive towards fascism and war.